You are here: Home › News › Events › SRLP 10 › News › SRLP News › Uncategorized › Limited Run SRLP10 T-Shirts! 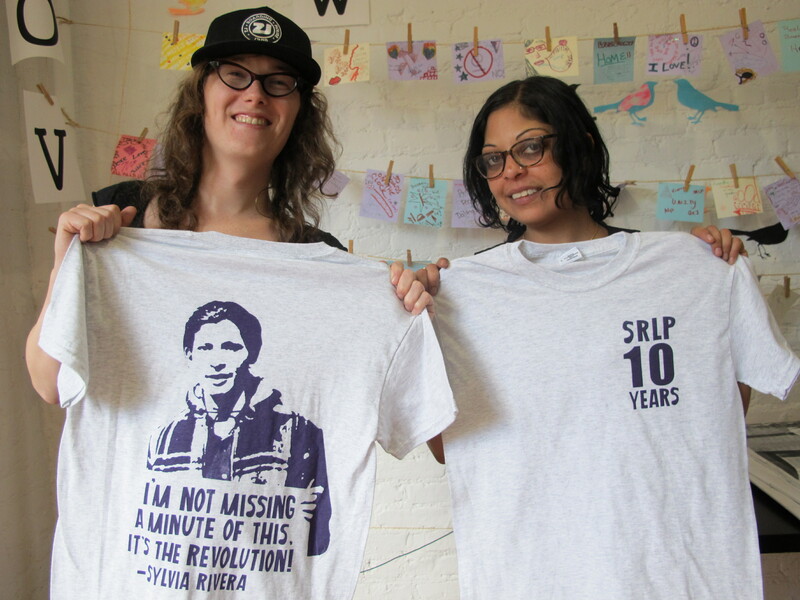 Limited Edition SRLP 10 Year Anniversary T Shirts by Ginger Brooks Takahashi & Dana Bishop will be on sale tonight at SRLP 10. They’ll be sold sliding scale 15-25 and they will be definitely sold out, so get yours early!